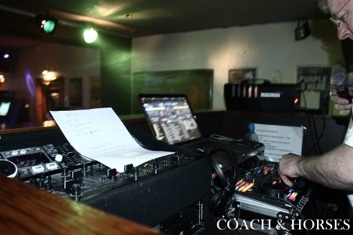 Being versatile, DJ Les has played many venues from Beach Bars to pubs, nightclubs, arenas and Hotels with various genres over the years and prides himself on playing what the public want. Being an 'Organic DJ', he never has a pre-defined 'set list' and happily plays requests. In some styles of music (i.e. House, Trance) he has been using 'Harmonic Mixing' since 2006. 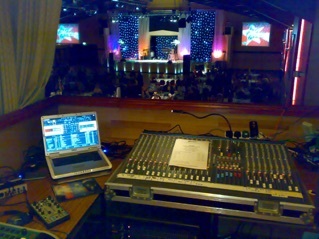 From 2007 to 2014 DJ Les showcased all the latest music videos as well as a back catalogue of videos at all venues where possible and currently has over 10,000 videos mainly supplied by Promo Only. from the album Digital Planet.